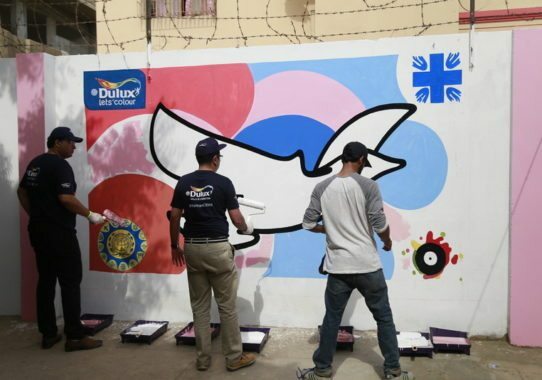 Over several months, Let's Colour Walls of Connection carried out a number of actions across Karachi. The project came in to transform walls into a tool to connect with a community that is usually “walled-out”. It is amazing how colors can change things and make people feel better.  Over several months, Let’s Colour Walls of Connection carried out a number of actions across Karachi. The project came in to transform walls into a tool to connect with a community that is usually “walled-out”. It is amazing how colors can change things and make people feel better. As preparation for the project, in each school where the activation took place, a “Peace Club” was created, composed of 30 students. 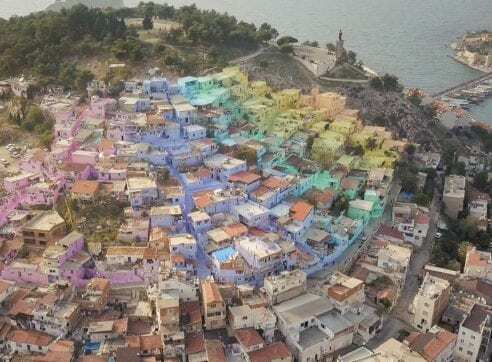 They analyzed the connection between colors and feelings in order to choose the best and most suitable paints for the murals. Colors have more power than we think and that’s why Let’s Colour organized a series of experiments to show you how colors can affect your mood and behavior, or even your senses! The project started in May 2017. Around 400 students from the school and nearby schools joined the activation of the first wall, accompanied by high-level officials, including the Bishop of Karachi and the representatives of the AkzoNobel office who came all the way from Lahore to be part of the event. The event started by freeing doves as a symbol of peace, with a full program of activities that included peace speeches by the attending officials and the students alike, followed by painting moments that took place along with the folklore dance performed by the talented students. The event raised the banner of tolerance, understanding and connection, engaging the community, the students, the school, the teachers and the families on an unforgettable day. The design of the wall symbolizes freedom through the most famous symbol of peace, the ‘peace dove’ diving in a free sky with a diverse background. This reflects that regardless of the diverse religious and social backgrounds of the students, there is a unity that brings them together. The blue color of the mural is wisely chosen to impact the sense of peace and loyalty. The design came from the brainstorms of the Peace Clubs inside the school. 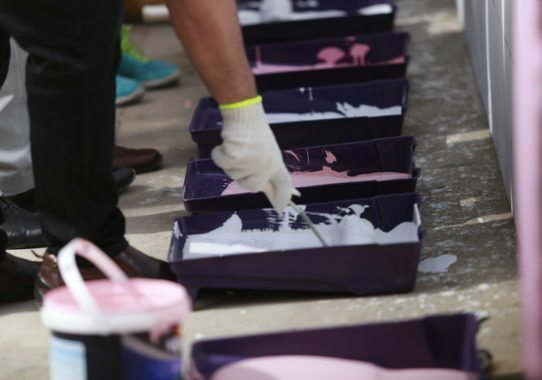 The AkzoNobel and MasterPeace duo continued by coloring the walls of more schools, with the following action in August, at the Cardinal Cordeiro High School. A local artist designed a mural with the purpose of giving form and color to the idea of interfaith dialogue. The theme for the painting was “Creating Peace Through Interfaith Harmony”, so the design shows various symbols of the different religious communities in Pakistan, coming together. This mural now inspires the children to accept each other and to live together in harmony with their different beliefs, and colors make a positive impact on their mood too. 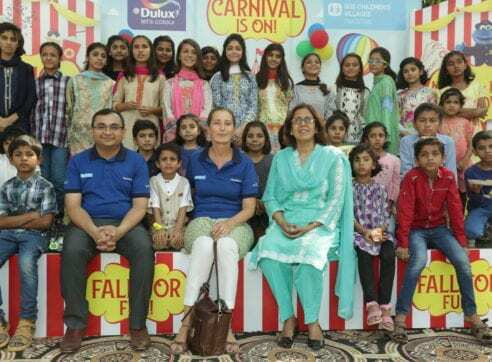 Around 370 students, teachers and MasterPeace volunteers participated in the event, and volunteers from AkzoNobel Pakistan were also welcomed by the school. 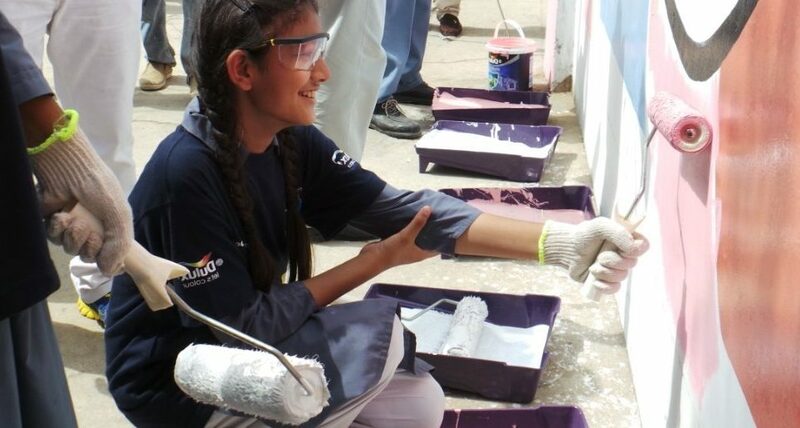 In September, AkzoNobel and MasterPeace Karachi continued promoting religious tolerance among the youth. Again, using the connection between colors and feelings, and art and design to combine various symbols of the different religious communities in Pakistan, complementing each other to form one mural. Further “splashing colors” actions took place at 3 high schools – St Francis, St Jude and St Bernadette’s. Around 1800 students, 90 teachers and 1500 guests took part in these events and everybody was excited to be involved in the project. The students want to turn these murals into cultural sites for their schools, hence using them to perform, sing, dance and discuss in front of the colorful walls. It is an inspiration for them to create, interact and bring more colors into their lives. Find out more about Dulux in Pakistan.